This week Myke is joined by Horace Dediu. 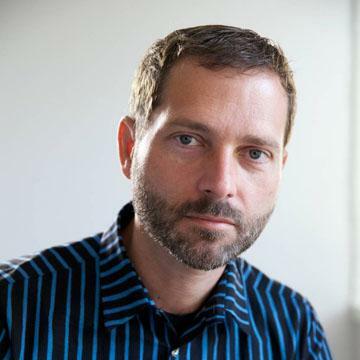 They discuss his work at Nokia and how that lead to starting his blog, Asymco. They also talk about the role and work of an analyst, his presentation series – Airshow – and graphs, naturally. via 5by5 | CMD+Space #92: A New Lingua Franca, with Horace Dediu.